"DIRTY NEW YEAR YALL!" 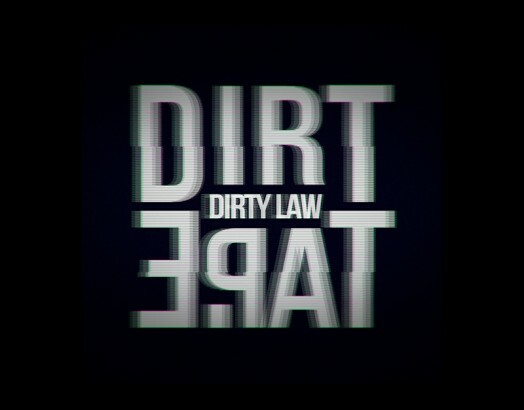 - BLAST NEW MIX - RECORDED AT DIRT'LAB STUDIO (LONDON) - CHECK THIS DIRT#TAPE OUT MAN, DJ DIRTY LAW IN THE AREA! !